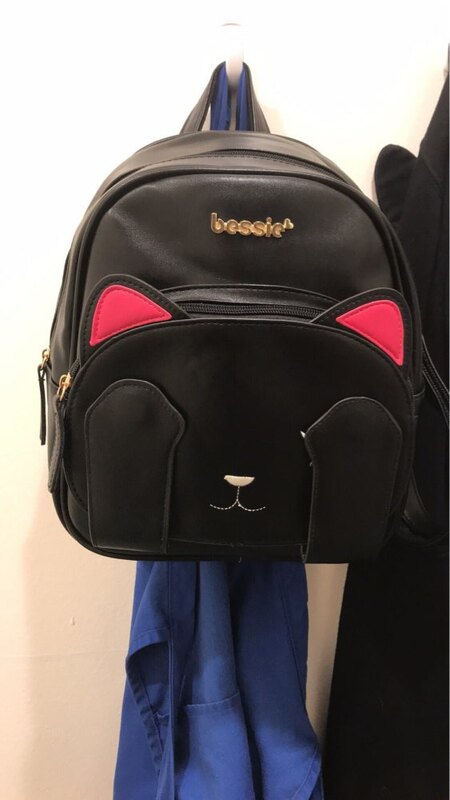 Want it for $23.39(40% OFF)? Join Juku Club & Save 40%! 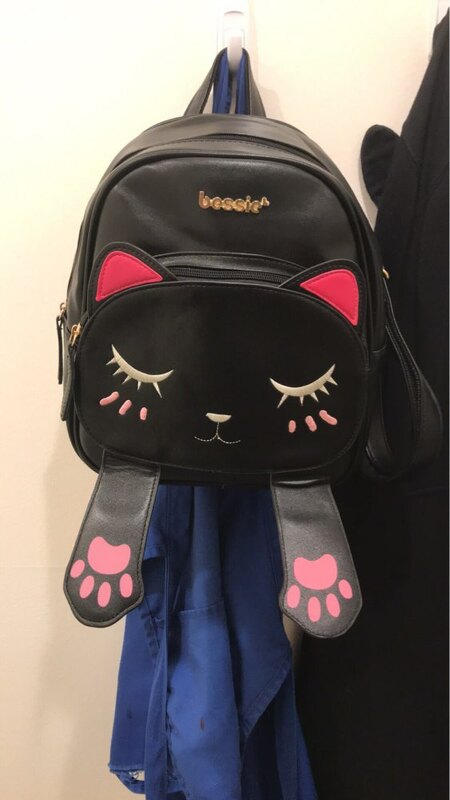 Make all your friends jealous with this designer backpack featuring cute paws hanging off the bottom. These paws are MAGNETIC and allow you to cover the kitty cat's eyes for extra cuteness overload (see pictures)!! Available in both black and beige, get one for yourself or as a gift to a cat lover friend! They're lovely, and of good quality! Unfortunately they have a really strong unpleasant smell, so I am airing them out before using. Business class. Look better than the picture.